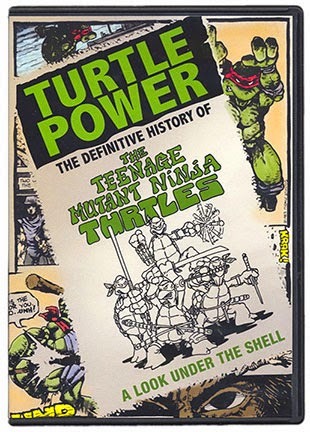 Peter Laird's TMNT blog: Grab bag! Looks like I'm going to have 2 copies. HAHA! Sweet, I'm going to have to grab that! It will be my second copy but, I'm sure my son won't complain if I give him one! I am interested in presenting your information, but I do not know what you want to convey. And I hope to read it again. But I do not know what you want to convey.